Teddington Sports takes your privacy seriously. The new GDPR law means that we will be making sure that we are clear about how we handle your data. Please note that we may update this policy from time to time. This information is only used to reply to your enquiry. 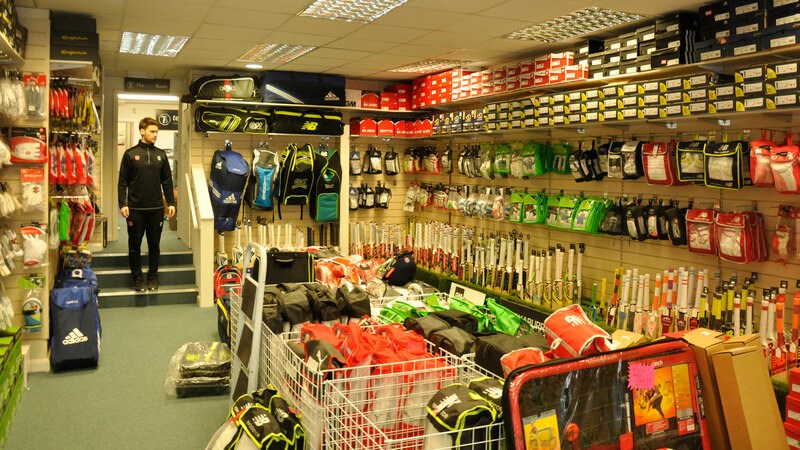 *Services include; cricket bat repairs, Knocking-in, tennis demo rackets, and ordering products. Teddington Sports will not share your information with 3rd parties. We will not sell, distribute or lease your personal information to third parties. If however you would like have your details removed from our database, please send an email to Info@teddingtonsports.co.uk with the word “unsubscribe” in the title and we will delete your details from our system and you will not receive any future communications. If you are a interested in a wide range of sports and share our passion for customer service then we would love to hear from you! 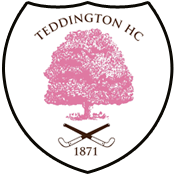 Teddington Sports are proud to support local cricket, hockey & rugby clubs. 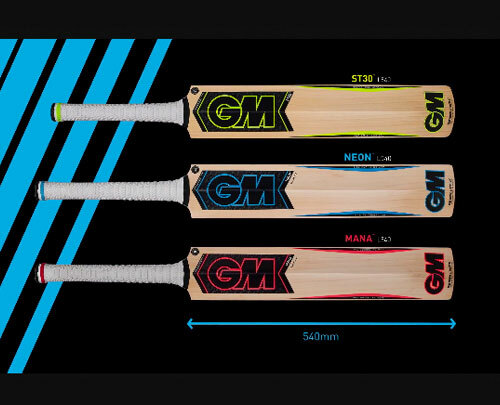 Teddington Sports is now a recognised GM 5 Star Dealer, meaning we have access to exclusive products like the new 808 Range! 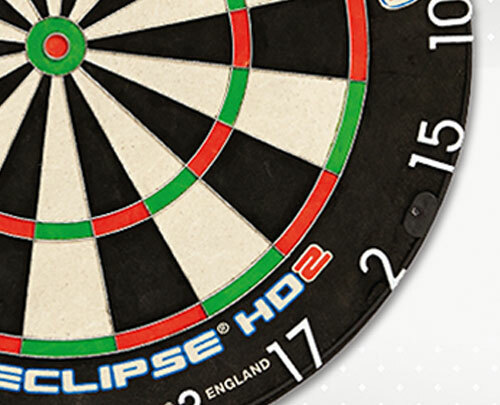 Find out more about Teddington Sports exclusive offers & competitions as well all the latest news from our local affiliate clubs.